Donna was born and raised in New Jersey and moved to Petaluma in 1990. 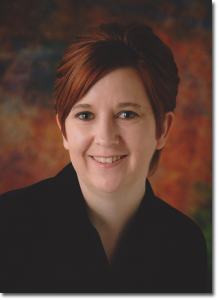 She has worked in our practice since 2006 and has been our Office Manager since 2013. As our Office Manager, Donna is responsible for handling the day-to-day administrative functions and works closely with Dr. Woo and Dr. DeBerardinis. She strives to ensure every patient in our office has an exceptional orthodontic experience and walks away with a beautiful smile. Outside the office, Donna enjoys spending time with her beautiful grandchildren, yoga, walking, watching sports and having fun with her family and friends. Mary has worked in our office since 1978. 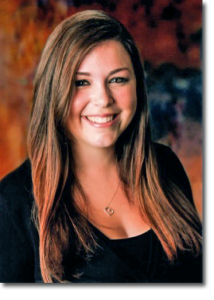 She previously worked as chair side assistant and is currently our scheduling coordinator. Mary schedules appointments and helps communicate with referring dentists, and she also works with new patients. 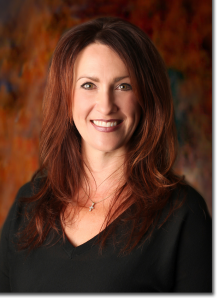 With her knowledge and expertise she provides the highest quality orthodontic experience to our clients. Mary is the liaison between our office and the community. She teaches in a dental health program to third grade classes in local schools as well as doing Boy/Girl Scout tours in our office. In her free time, Mary enjoys dancing, yoga, traveling and spending time with her family. Lyndsay has been with our practice since April 2014. Lyndsay coordinates appointments, verifies insurance benefits, creates contracts, and facilitates our patient’s exams and consults. She is our ‘go to’ girl with all things “techy”, runs all of our social media links, contests and does our marketing. Raised in Petaluma, Lyndsay loves the small town atmosphere and the close sense of community. In her spare time she enjoys spending time with her husband and their three dogs whom she has dubbed as her ‘fur children’. She also enjoys spending time with family and friends, cooking, wine tasting, photography, traveling, and exploring beautiful Sonoma County. Lyndsay looks forward to meeting you and making your experience fun and inviting. She can’t wait to be a part of your journey to achieve your new smile! 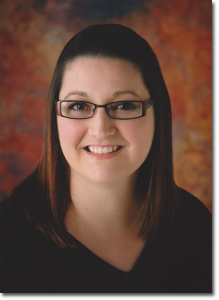 Gina has been in the orthodontic field for 15 years; much of her career was spent as a chairside assistant. She joined our team as a Treatment Coordinator in 2017. The experience she obtained throughout the years has enabled her to help address any questions or concerns a new patient may have about the orthodontic process. Helping to create healthy beautiful smiles is incredibly rewarding to Gina! She feels fortunate enough to be a part of our patients’ journey from their initial exam, to the exciting day of removing their braces to reveal their new smile. In Gina’s free time, she enjoys going to comedy clubs, rafting, hiking, traveling and spending time with her two daughters. 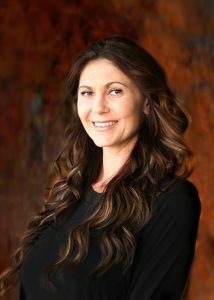 Amie was born and raised in the beautiful town of Sonoma. She has been an RDA working in orthodontics for over 18 years. She has been with our team since 2006. Amie enjoys seeing smiles and patients grow throughout their treatment. Outside the office, she enjoys spending time with her family, working in her yard and reading. Nancy has been working for our office since 2004. 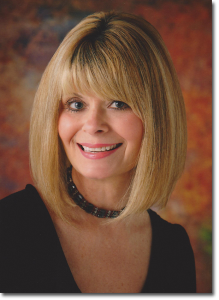 She enjoys working in orthodontics helping to create beautiful smiles. Nancy attended Santa Rosa Junior College and Empire College. She enjoys spending time with her children and family. She likes reading, scrapbooking and gardening. 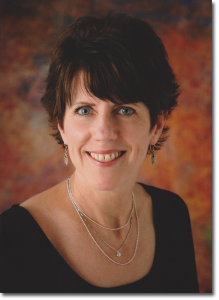 Lori began her career in orthodontics as an RDA in 1996 and joined our team in 2014. She truly enjoys working in the orthodontic field and seeing new smiles every day. Lori grew up in Petaluma and lives here still with her husband and two sons. When not working, she enjoys cooking, shopping, working out and spending time with family and friends. Jennifer was born in Santa Rosa, but has always lived in Petaluma. She joined our team as an RDA in the Summer of 2018. She attended Santa Rosa Junior College as well as College of Marin. Jennifer enjoys working in orthodontics and loves seeing the transformation of each patient’s smile throughout their treatment. Outside of work, she enjoys spending time with friends and family. Katie was born and raised in Petaluma and lives here still raising her daughter. 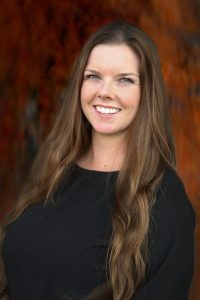 She joined our team as an RDA in October 2018. Katie has been in orthodontics since 2009 and absolutely loves it! 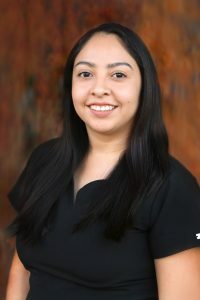 Her favorite part is getting to know her patients and their families and watching them grow and improve their quality of life through braces. She enjoys spending time with her family and friends. When out of the office, Katie enjoys going camping, visiting the beach, river and redwoods as well as cooking and experiencing live music.